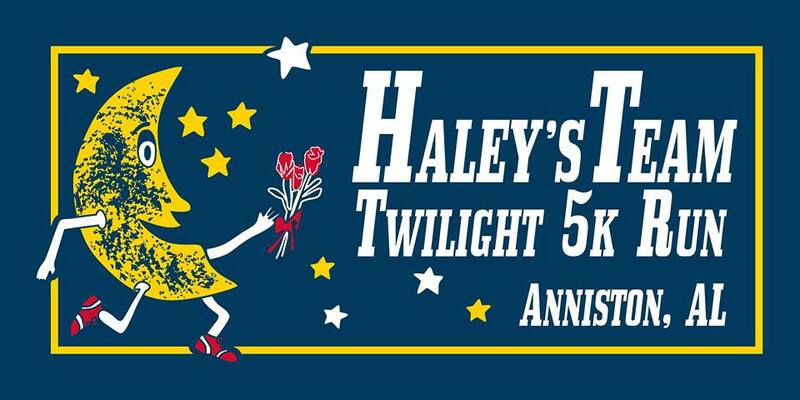 This is the 13th Annual Haley’s Team Event. The race will be held on June 22nd, 2019, and takes place at beautiful Fort McClellan in Anniston, Alabama. The lights will be on for this event as we will be running under the stars. Come out and have fun while helping a great cause. 100% of the proceeds from this event will be donated to Medical Research at the University of Alabama Birmingham in the field of Cystic Fibrosis. 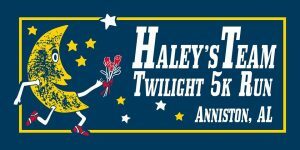 The Twilight 5K will cost $12 until December 31st, 2018 $20 until 6 June 2019, $25 dollars until the day of the race. Registration for both races closes at 6:45 PM the day of the race. The Kirk’s Kids 1K will cost $12 until December 31st, 2018, and $15 until the day of the race. 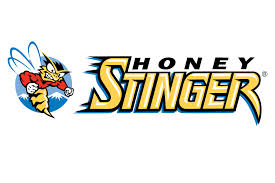 The 1K will start @ 7:00 PM followed by an awards ceremony and then the 5K starting at approximately 8:00PM. 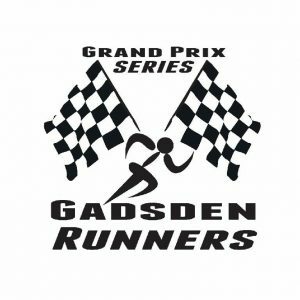 Anniston Runners Club and Gadsden Runners Club Members receive a $3 discount until 6 June 2019. T-shirts will be available for the first 250 registrants. Sizes guaranteed only to all registrations received by 15 June 2019. All other participants up to 250 will receive shirts while supplies last. 5K Awards: Trophies will be awarded to the top 3 males and top 3 females overall. MEDALS WILL BE AWARDED TO THE TOP 3 MALES AND TOP 3 FEMALES IN EACH OF THE FOLLOWING AGE GROUPS: 9 AND UNDER, 10-14, 15-19, 20-24, 25-29, 30-34, 35-39, 40-44, 45-49, 50-54, 55-59, 60-64, 65-69 AND 70-OVER. Kirk’s Kids 1K Awards: Trophies will be given the top 3 male and top 3 female overall.